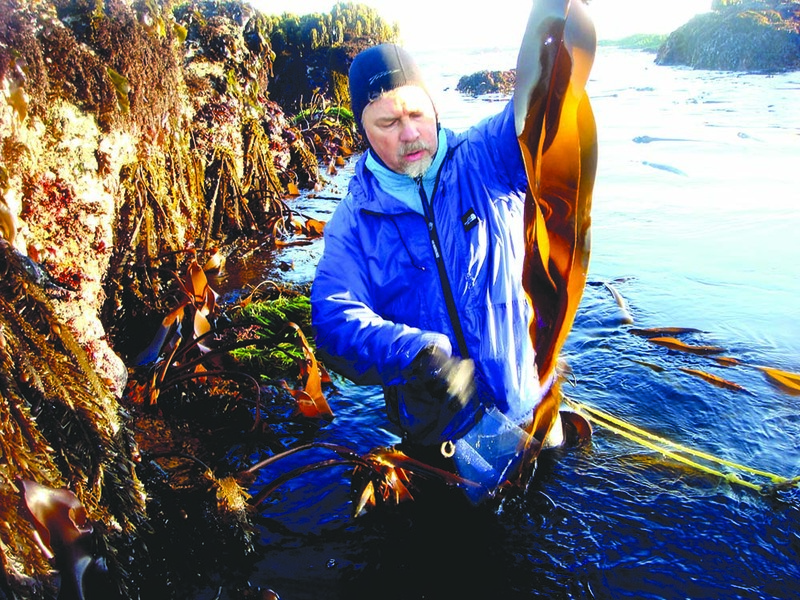 Rising Tide Sea Vegetables is your source for the freshest, most flavorful seaweed available. 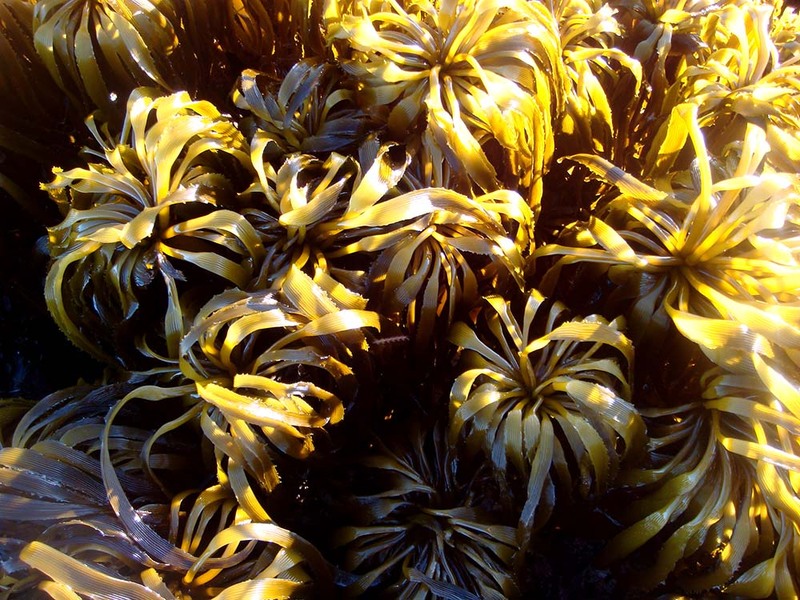 All of our seaweed is harvested with care and respect for our underwater environment, sun-dried, and prepared so as to preserve the most nutrients. 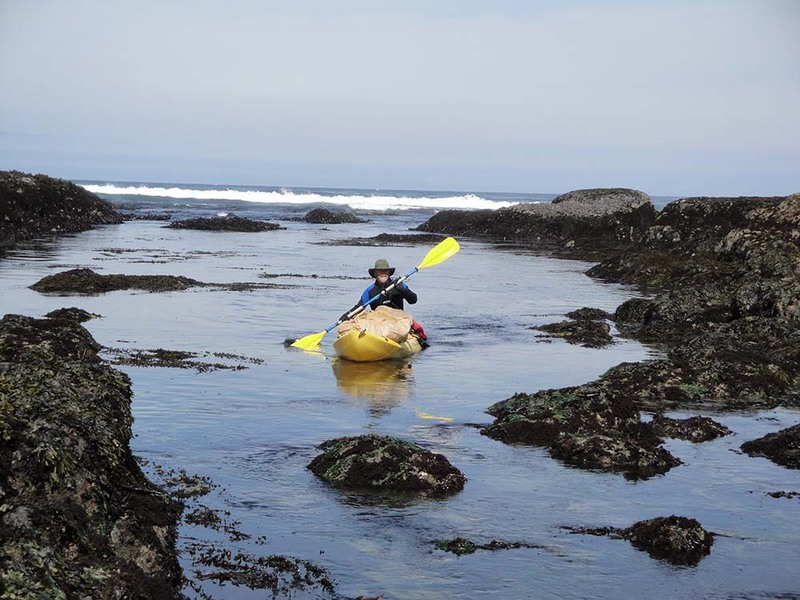 Mendocino County beaches and ocean among the cleanest !! No Radioactive Isotopes from Fukushima Detected. 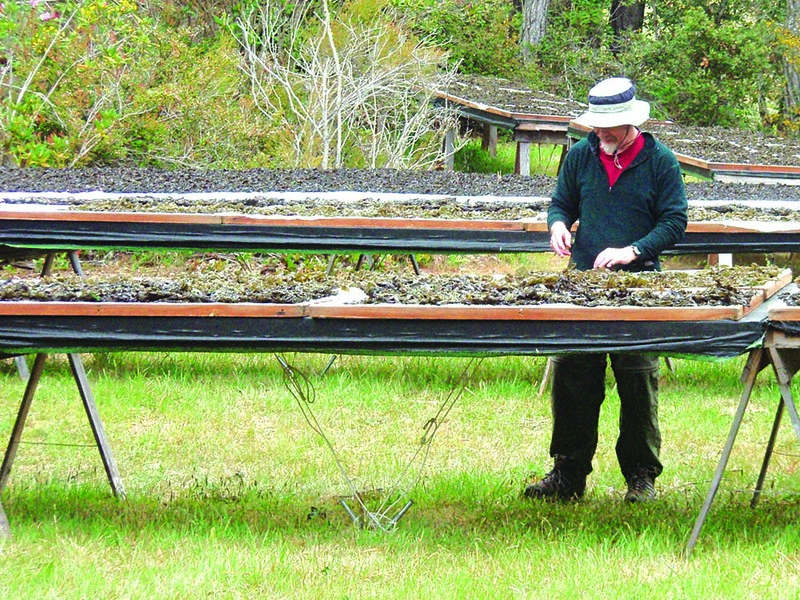 Rising Tide Sea Vegetables is your source for the freshest, most flavorful seaweed available. 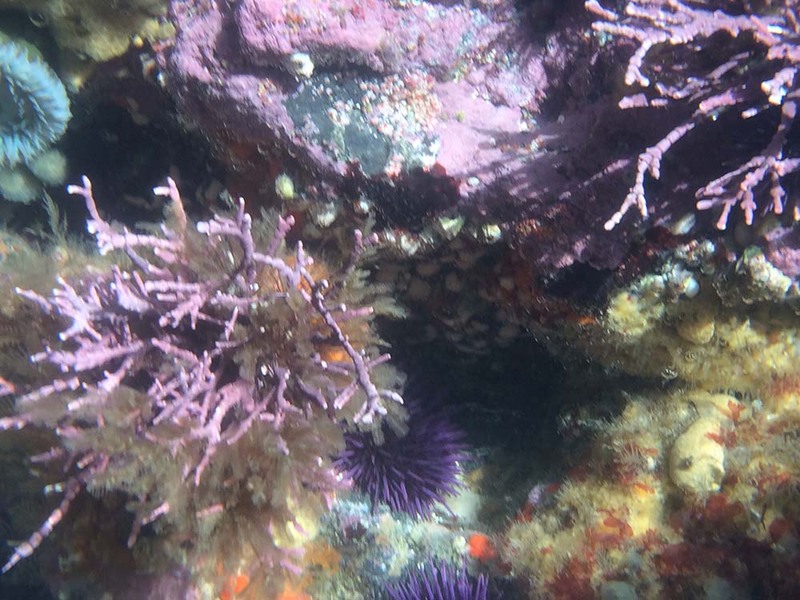 All of our seaweed is harvested with care and respect for our underwater environment, sun-dried, and prepared so as to preserve the most nutrients. From the tender Sea Palm and iodine-rich Kombu we hand pick in the pristine waters off the Mendocino Coast in California to the certified organic Sushi Nori we bring you from Asia, you can be sure you're getting the very finest. Order some today and taste the difference!